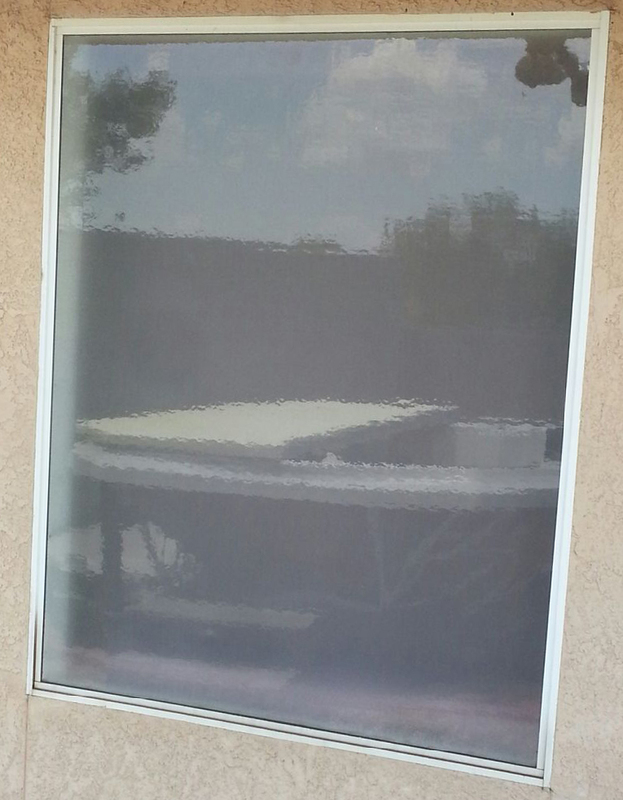 We use Pifer SunTex Solar Screens exclusively. They produce a high quality sun screen product that we pride ourselves in using. 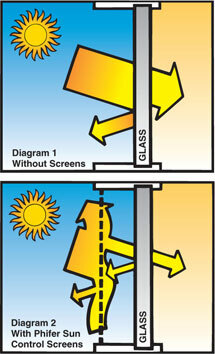 We offer a 10 year warranty on our custom built sunscreens. We do not us those cheap plastic corners or inferior sized frames. We miter the corners and use metal inserts. 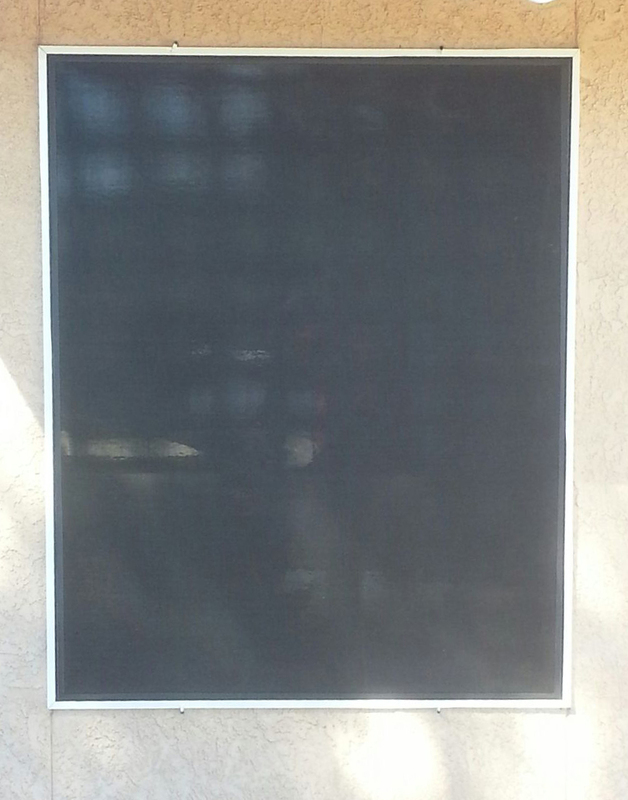 In additon, our frames are 1"x7/16" to assure good support for the heavier solar material. A: Exterior Sun Control Screens absorb and dissipate a large percentage of solar heat and glare before it reaches windows and doors. This keeps the glass and interior cool. A: Many Sun Control Screen payback period estimates fall between two and three cooling seasons.